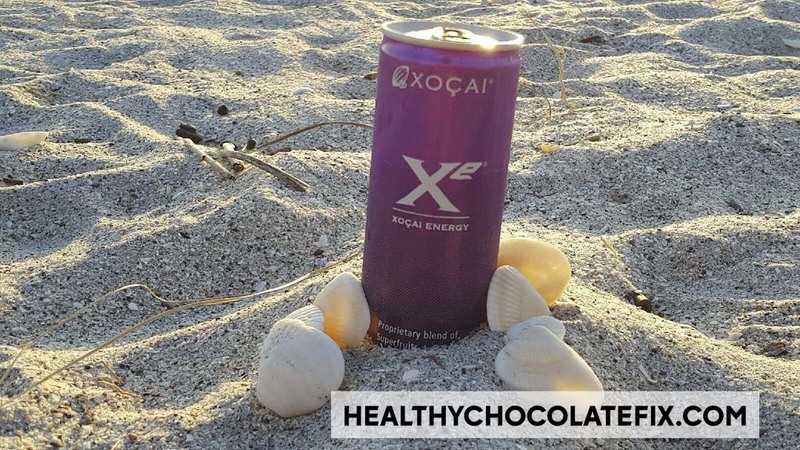 Xe Lite Healthy Energy Drink Now Available! HURRY And Grab A Deal Today! HEALTHY ENERGY DRINK ALTERNATIVE NOW AVAILABLE! If you have been looking for a healthy alternative to the questionable ingredients found in many popular energy drinks, this may be just what you are looking for. Our family has been a fan and regular consumer of Xe Energy drinks for years. This healthy energy drink was even touted as the Tip Of The Day on the Bill O’Reilly show formerly on Fox News. I love it but longed for a lower calorie, lighter version. 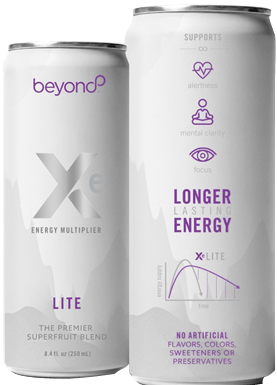 I am thrilled to announce that Xe Lite has arrived and is just 80 calories! As a Type 2 Diabetic, I was happy to see Palatinose™ on the ingredient list as research has confirmed Palatinose is the better sugar for people with diabetes. According to the research; “The latest scientific research from Professor Dr Andreas F.H. Pfeiffer and his team at the German Institute of Human Nutrition, Potsdam-Rehbrücke, Germany, shows that the type of sugar used makes a significant difference to the blood glucose management of people with type 2 diabetes. It becomes clear that not all sugars are alike in their metabolic profile. Consequently, it is physiology and hormone response that matter more than carbohydrate chemistry. Another interesting article Research Confirms BENEO’s Palatinose enhances memory and mood in school-age children. “Scientific research done by Haley Young and David Benton from the Department of Psychology, Swansea University, Wales, shows that a Palatinose-based breakfast beneficially influences children’s memory and mood throughout the morning. The study highlights that starting the day with the right choice of carbohydrates can help children perform well at school.” That caught my attention for sure. Right now you can place your smart order and get the best price available. Those who order a subscription save the most. 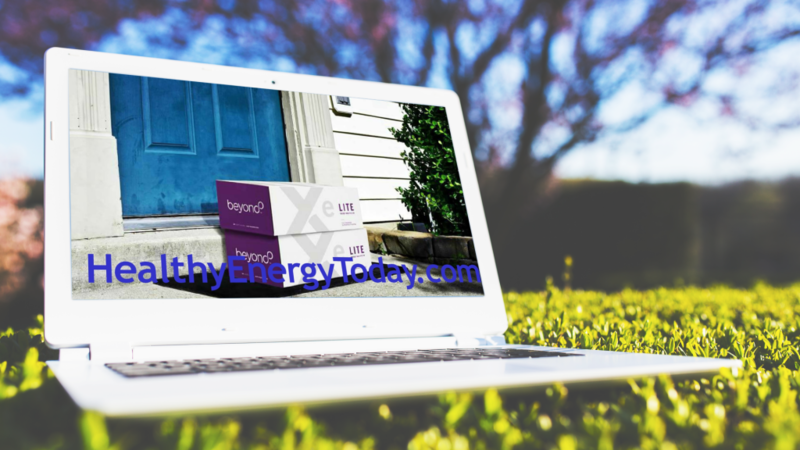 Order direct at HealthyEnergyToday.com or call 941-216-5727. The Well-Beyond official launch is happening soon. We are looking for promoters who want to grow a business and our brand. Join us as we promote Happiness, Health and Fun. Reach out to Lynette Henk at Three Sons Marketing LLC for complete details. Savvy entrepreneurs will want to get involved in this ground floor opportunity with a powerhouse braintrust executive leadership team of Jeremy Reynolds, Porter Hall, Jeff Graham & Stephen Hall. Call Lynette today at 941-216-5727. NextDo You Wish You Had A Golden Ticket Like Charlie In The Chocolate Factory? Hot SW Florida Curator Collection Home Business Opportunity!